Products / Customer Experience / Research Report: Does passenger satisfaction increase airport non-aeronautical revenue? 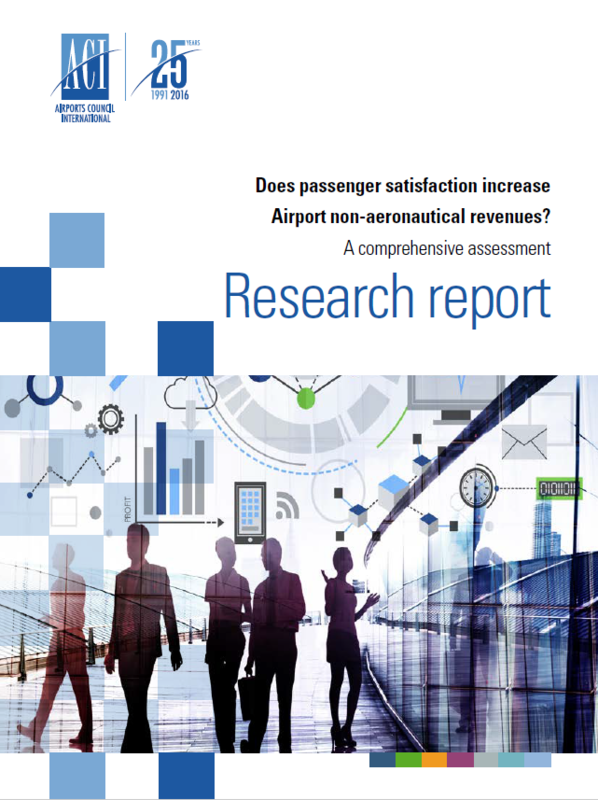 Research Report: Does passenger satisfaction increase airport non-aeronautical revenue? This innovative research paper is a vital tool for airports in their efforts to analyze, target and raise non-aeronautical revenue. The in-depth analysis places a unique focus on the impact of customer service provision on commercial revenue performance, charting new paths to growth in both service performance and revenue delivery. The research paper is based on the analysis of the ACI ASQ annual global survey carried out at over 300 airports across the world and surveying over 550,000 passengers per year. It is further supported by data generated from the annual ACI Airport Economics Survey.